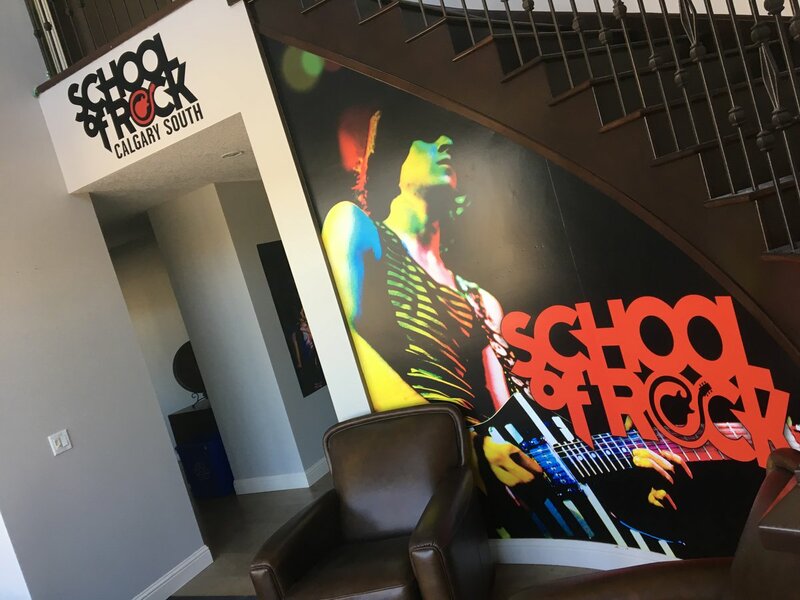 School of Rock Calgary South (located in Douglasdale) is a music school for all skill levels, ages, and musical aspirations. 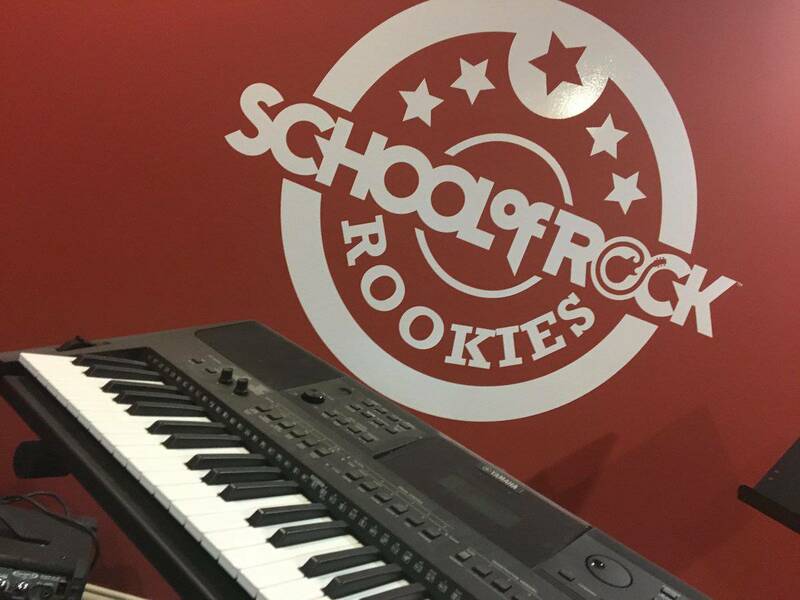 With students ranging from toddlers to adults, School of Rock is where music students grow into real musicians. All of our music classes employ our specialized performance-based teaching techniques, including private music lessons and group rehearsals. 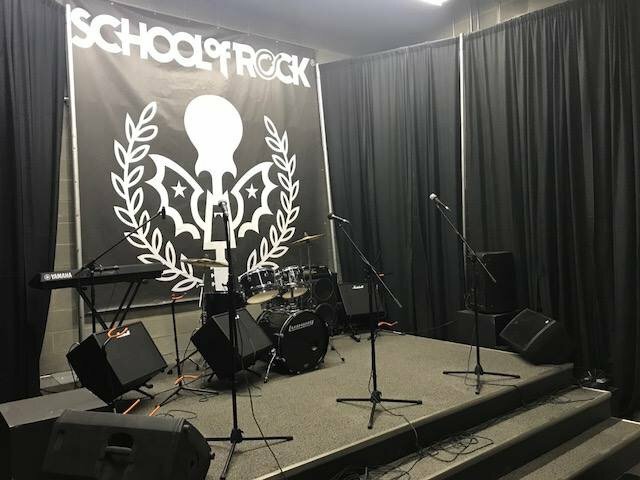 School of Rock aims to guide its students through a step-by-step process that will lead them towards the ultimate goal of performing live in front of an audience. 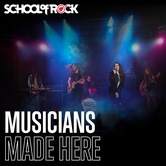 School of Rock is Music School re-imagined. Our music programs are designed to encourage learning in a supportive environment where students of all skill levels are comfortable and engaged. We take the music school concept to the next level for kids, teens, and adults. 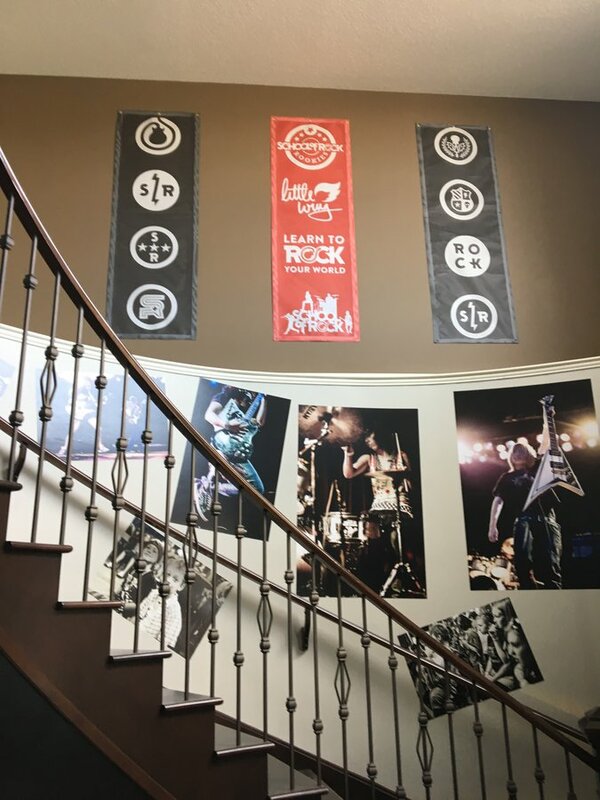 The Performance Program is School of Rock's hallmark music program, where tens of thousands of students enroll each year. 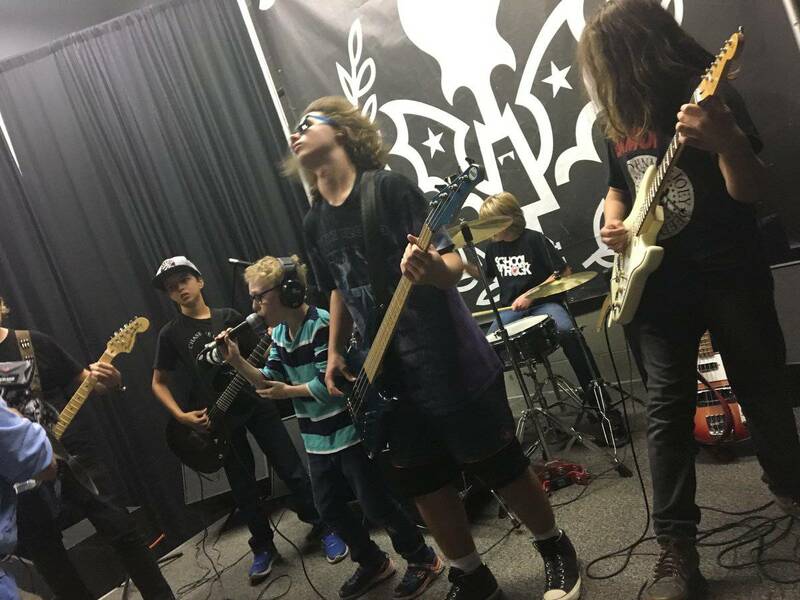 It consists of a weekly group rehearsal where kids and teens learn by playing rock music's most iconic songs with a band composed of their peers. Students are assigned songs and parts that are tailored to them based on their age, experience, and ability to learn new skills and concepts. Students then work through their parts in weekly private music lessons, and refine the skills and concepts that those songs introduce. The goal of this curriculum is to prepare kids and teens for live performances. Every few months, Performance Program students take the stage and play at local music venues in front of a live audience. Rock 101 is one of School of Rock’s major programs for kids and beginners. It combines our core philosophy of performance-based music education with a unique curriculum designed for kids with no previous musical experience. Students have one weekly group rehearsal where they learn classic rock songs that have been simplified specifically for beginner musicians. These rehearsals get young musicians to learn the fundamentals of their instrument while playing with a band in a positive and fun atmosphere. Students also have a weekly private music lesson with an instructor who will help them rehearse performance songs while teaching them foundational music skills and concepts. Rookies is a music program designed for children (typically 6 to 7-year-olds) with no previous musical experience. 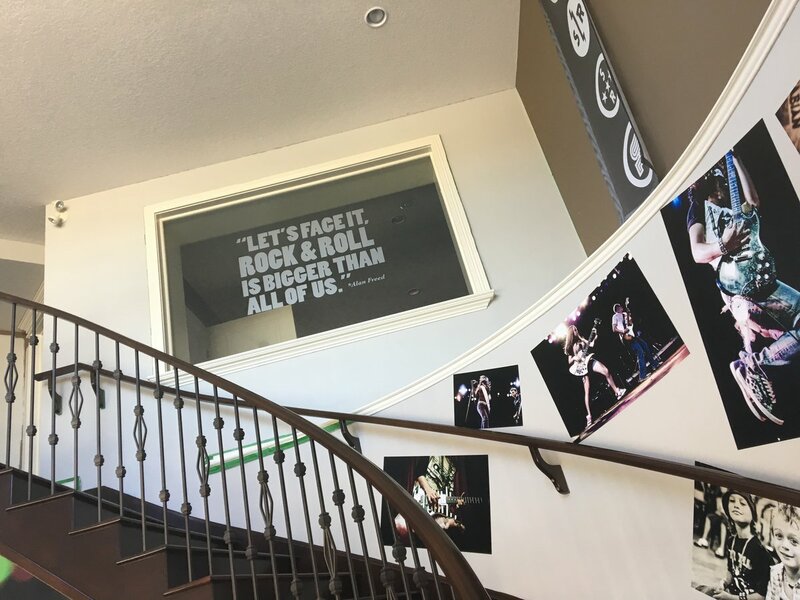 As with all our music programs, Rookies adheres to School of Rock's core philosophy—performance-based music education is the best way for students to gain musical proficiency. Rookies students have one weekly group music lesson where they learn music fundamentals like chords, rhythm and song structure. 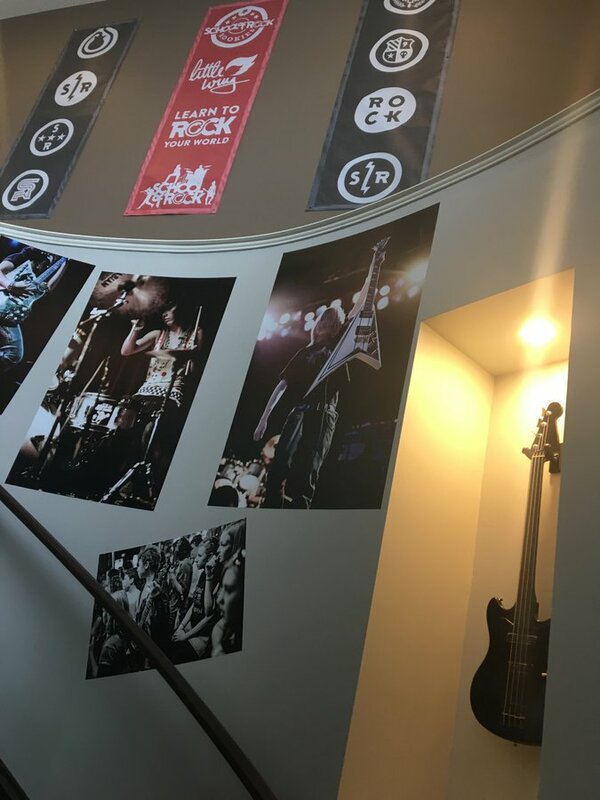 Kids get to learn and experiment with multiple instruments so they are then able to decide which one they ultimately want to continue pursuing in Rock 101. 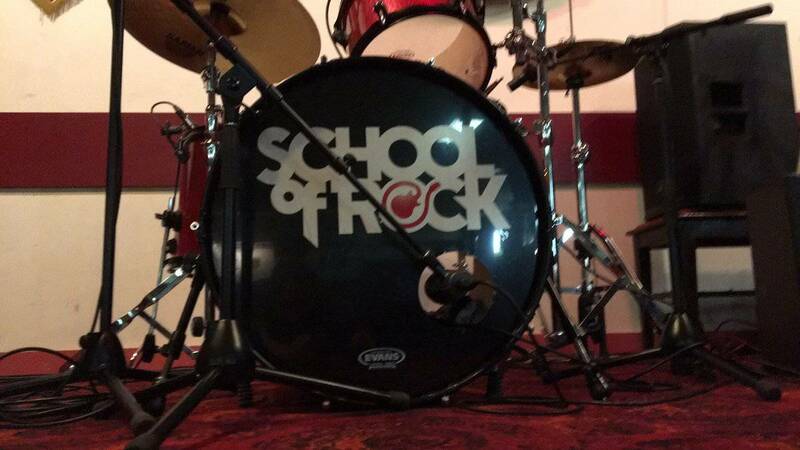 School of Rock's music lessons have a proven track record that goes back decades. 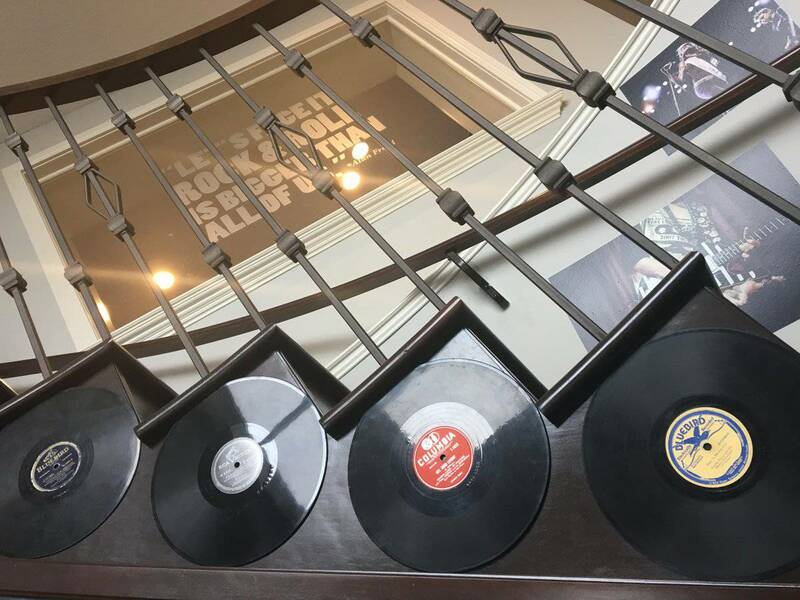 Our music lessons for kids and adults help our students quickly learn their favorite current and classic rock songs with the goal of performing them live in front of a crowd. 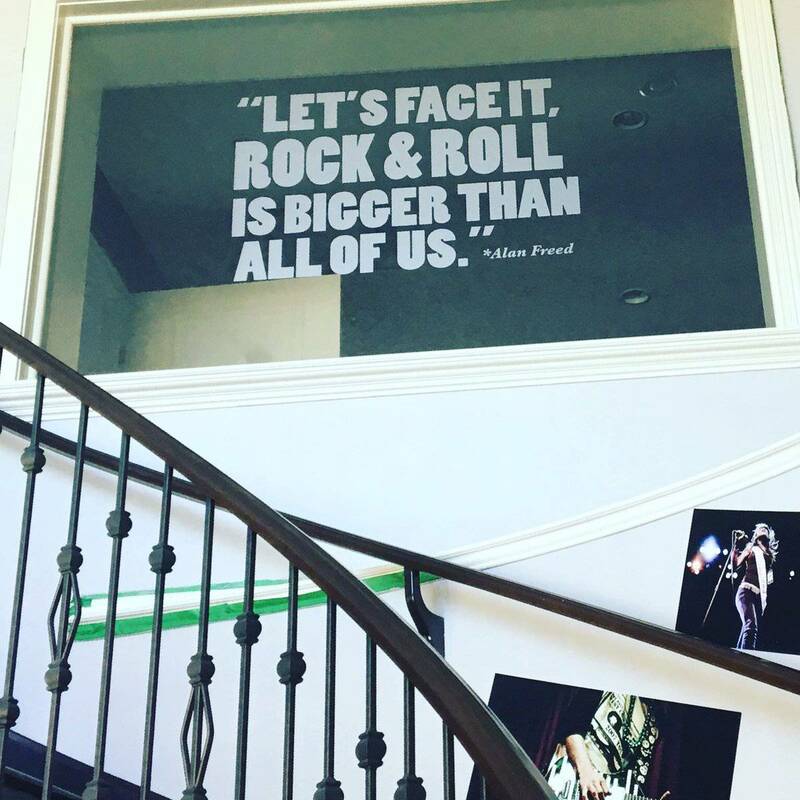 School of Rock students are able to learn at their own pace and develop lasting skills that will serve them at every stage of progression. 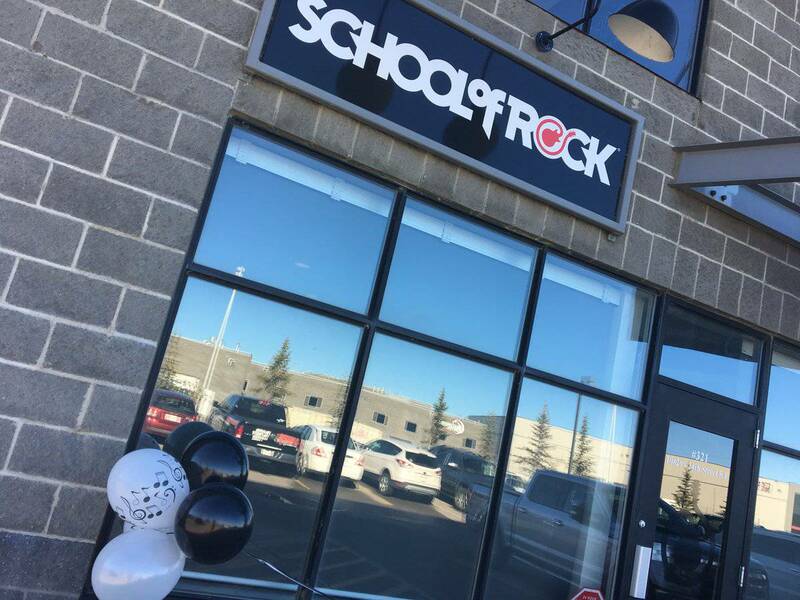 School of Rock Calgary South Douglasdale has 9 sessions listed on ChatterBlock, visit their website for additional information.